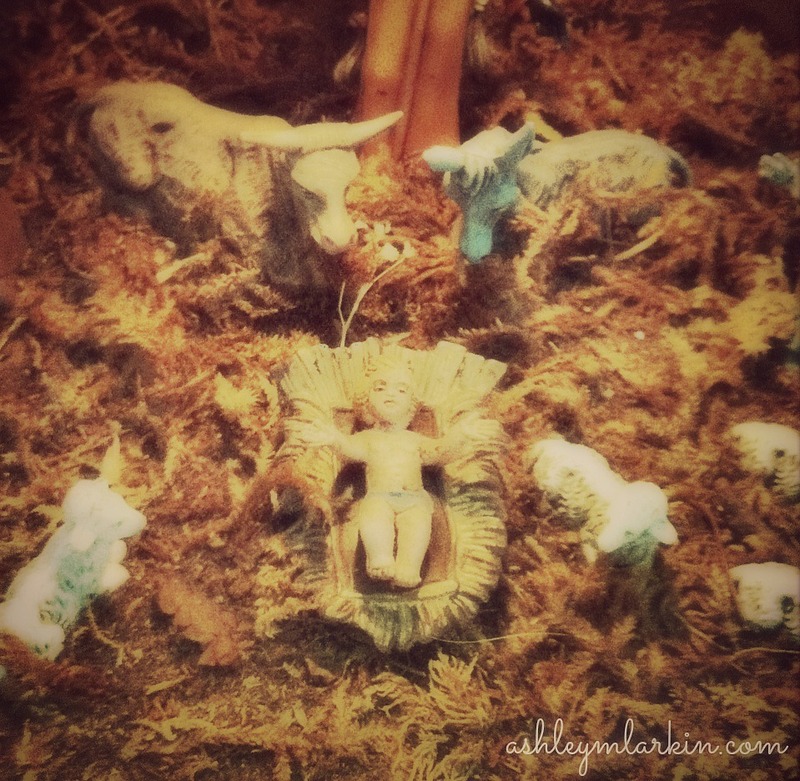 Perhaps you feel unworthy of Christmas coming into the mess of your home and your heart, and so you need to recall the babe that came down from heaven and through the birth canal into the stench and filth of a stable and a world. You may need to recall this one who willingly enters still for all who make room. Perhaps you feel bound up by details and expectations, the bank account depleted, strained relationships and sickness, and you’re desperate for help and so you need to recall the Love come in a shivering, crying, hungry package of skin and bone. This redeeming Love that sets free so you can be free indeed. Perhaps you feel desperately responsible and woefully inadequate and so you need to recall young parents who couldn’t find a home among all the relatives who visited Bethlehem for the census (because who could possibly believe the story of those unmarried kids). You might need to remember today a mother aching with the pains of rejection and labor who laid down pride and lie atop hay. Perhaps you feel lonely and lacking, mourning or resenting what is not — knowing deep the losses and pains of this life — and you don’t want to simply go through motions, but it feels like the motions are all you have. And so you need to know fresh within the words you read and stories you sing both the comfort of familiar and the challenge of things not being what you expect. May you note the maligned shepherds who herald the newborn king. See the young unmarried woman whose humility and faith made space for life to grow. Notice a stepfather who lived trust and loved the God child as his own. Perhaps you imagine the realities behind Christmas cards are so much better than your own. Maybe you shop, make, decorate and bake — trying to force meaning into these days — and none of it feels enough. Your loneliness still yawns in the midst of the joy that occasionally catches light, and so you may need to know the peace of allowing contrasts to dwell side by side. Today and tomorrow and the next you may need to welcome the miracle of Emanuel, God with Us, God with You. God come down. God defying expectations. God drawn near. Jesus — this God who willingly enters the weak. Linking today with gracious community builders, Jennifer and Emily. After an afternoon of hurried shopping and slow waiting, I so needed this. I read this while in line at Wal-Mart, by the way, and your words met me there amid the gnarly crowd and I was reminded of how lowly Jesus came into this world. And I saw my place through new eyes. I so love your heart. So many “contrasts dwelling side by side”, and my tendency is to think that everything should be congruent and the same. It’s not, and that’s ok. It’s ok that a picture is beautiful but the bulk of the day is messy, or that glory resides in the messiest places! I love these thoughts of yours, Ashley. Merriest of Christmases to you, friend. You have the tenderest of hearts Ashley. Thank you for speaking so consistently from it! Thank You Ashley! working retail runs me ragged this time of year like no other so that when Christmas is here it is hard to summon the joy of the season. My hope is to slow down and really enjoy the holiday among family. I hope you can do the same. Merry Christmas!